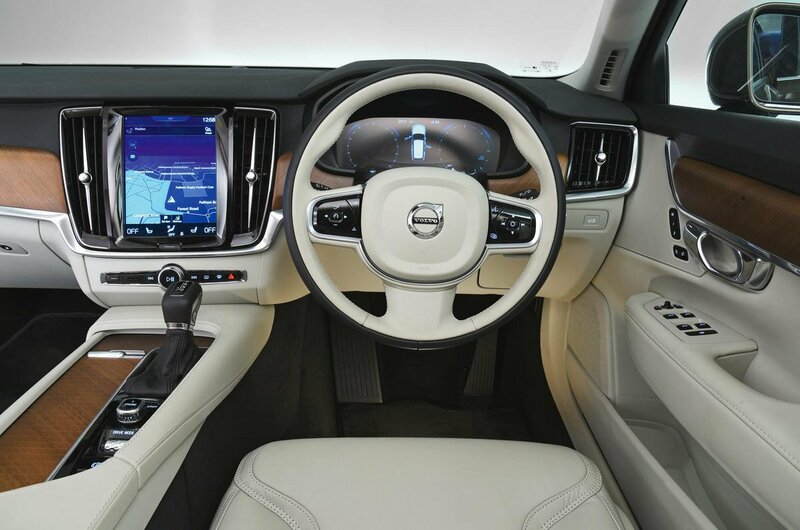 Volvo V90 Interior, Sat Nav, Dashboard | What Car? 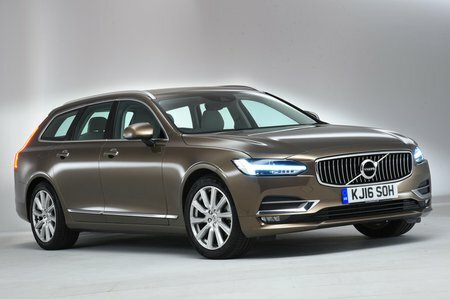 The driver of a V90 is treated well, no matter what their shape. 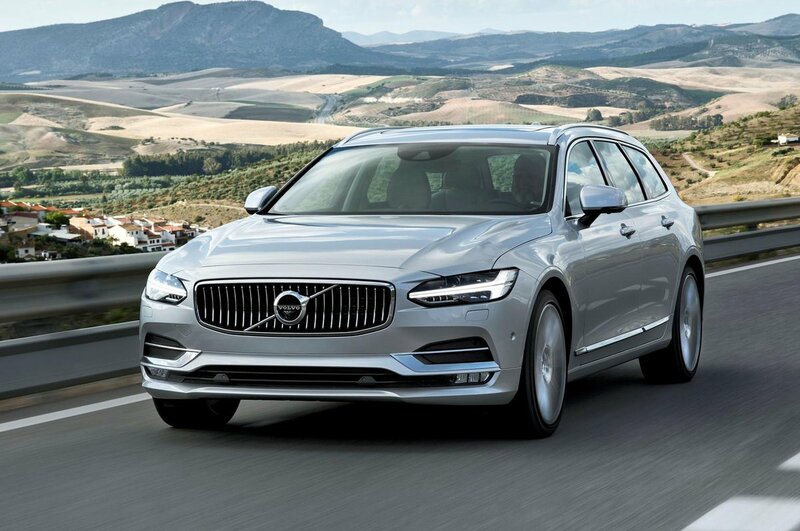 Volvo’s seats are famous for their supportiveness and the V90’s are no different, while wide-ranging electrical adjustment, including for lumbar support, make it easy to get settled. The sports seats in R-Design trim are particularly good, keeping you secure between their enhanced side bolsters during hard cornering. All V90s are automatics, and the two pedals are nicely aligned with the driver’s seat, ensuring a comfortable leg position on long journeys. Forward visibility is very good, but unlike the boxy Volvo estates of old, the V90 has a heavily styled rear end that means the view rearward is slightly obscured. At least reversing sensors come as standard. The V90's Sensus infotainment system features a 9.0in portrait touchscreen, through which you control many of the car's functions. At times it’s unresponsive and hard to find what you want within the vast array of menus and functions, and trying to press the some of the smaller icons while driving is pretty tricky. We much prefer to have a rotary-dial controlled interface, such as those fitted to the 5 Series Touring, E-Class Estate and Audi A6 Avant, which are far less distracting to operate on the go.